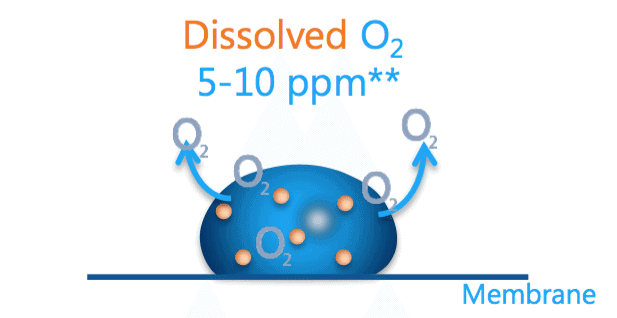 The absorbed oxygen has the same benefits for biological cells. 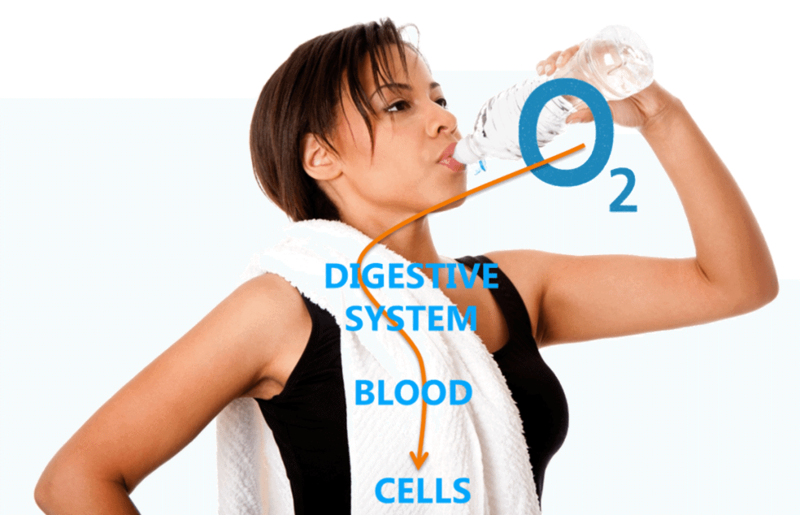 More oxygen “available” for your body than regular water. 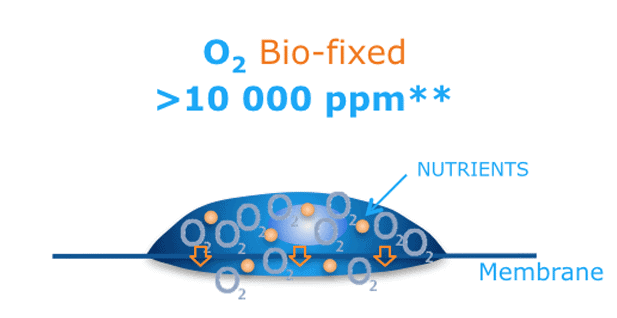 Our Nutra-Oxygenated Water ® has a phenomenal body absorption capacity trough our unique Nutra One process. 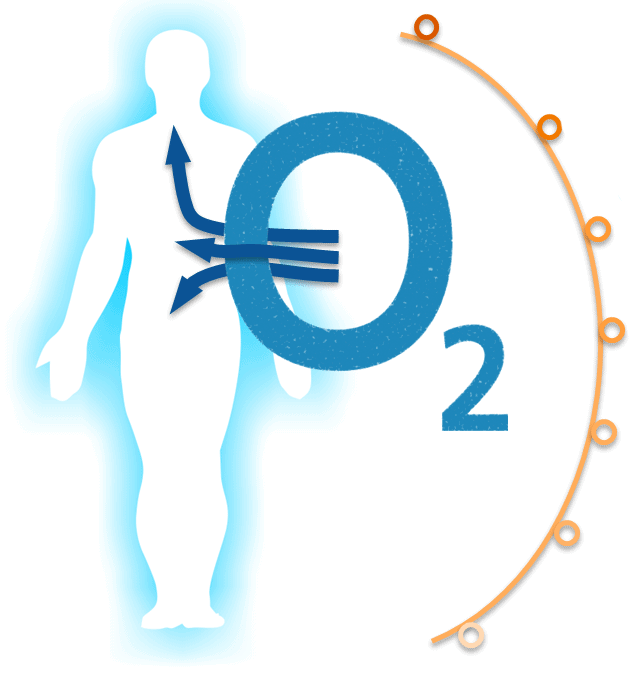 Oxygen is essential to all bodily functions. 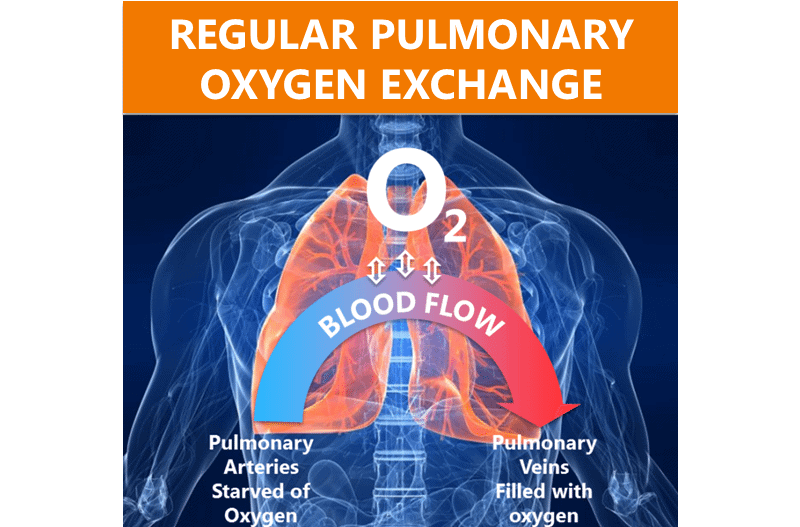 The body can only survive a few minutes without oxygen, and approximately 90% of your body’s energy is generated by oxygen. 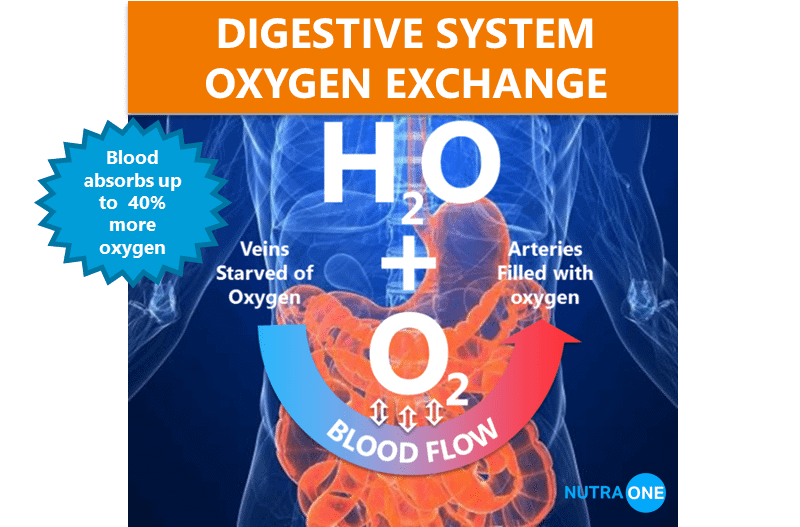 Drinking Nutra-Oxygenated Water ® compensates for the extra oxygen consumption in the blood. Drinking Nutra One water compensates for the oxygen deficiency in the blood.